Palace Florists is a third generation, family owned & operated full service washington d.c. florist that has been exceeding our clients' expectations since 1943. Our flower shop in dc moved in 2016 & we are now a rockville md florist. We offer daily flower delivery like other flower shops in dc throughout the entire d.c. area & we continue to be the premier d.c. florist. 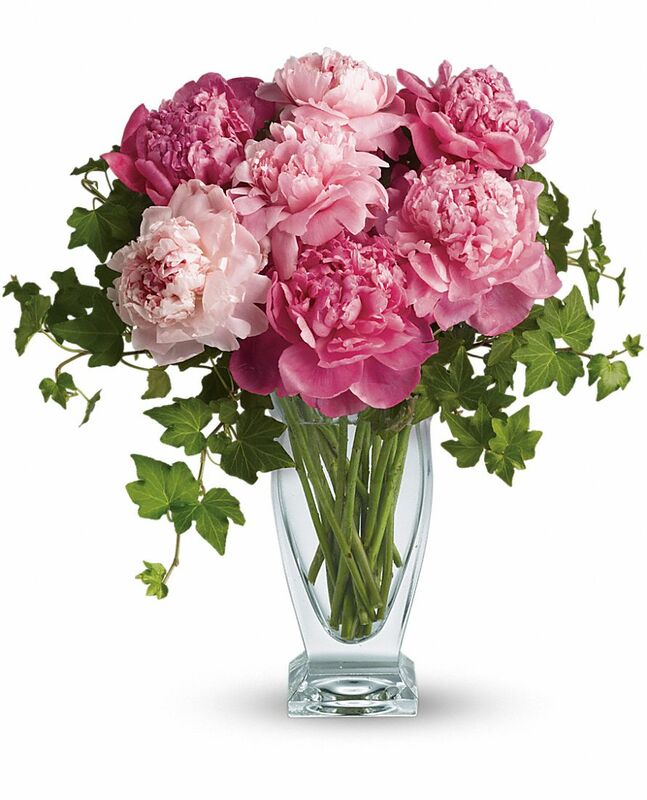 We offer flower arrangements & flower delivery in rockville md, flower delivery in bethesda md & flower delivery d.c. and the surrounding areas. As the premier florist in washington d.c. we specialize in creating gorgeous corporate floral designs to enhance the decor & ambiance of your office, hotel, restaurant or venue. Weddings in d.c., mitzvahs in Potomac md, funeral wreaths, sympathy designs and everyday flower arrangements are our specialty. Look no further for the best d.c. florist for flower arrangements, plant rental & washington flowers & flower delivery in rockville md.